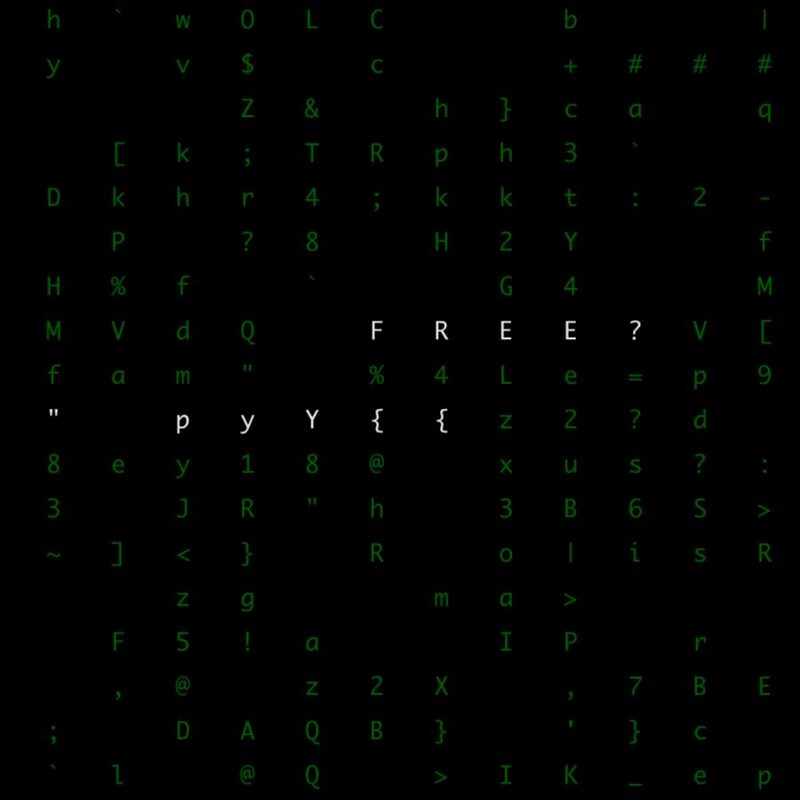 Christmas is coming early this year. 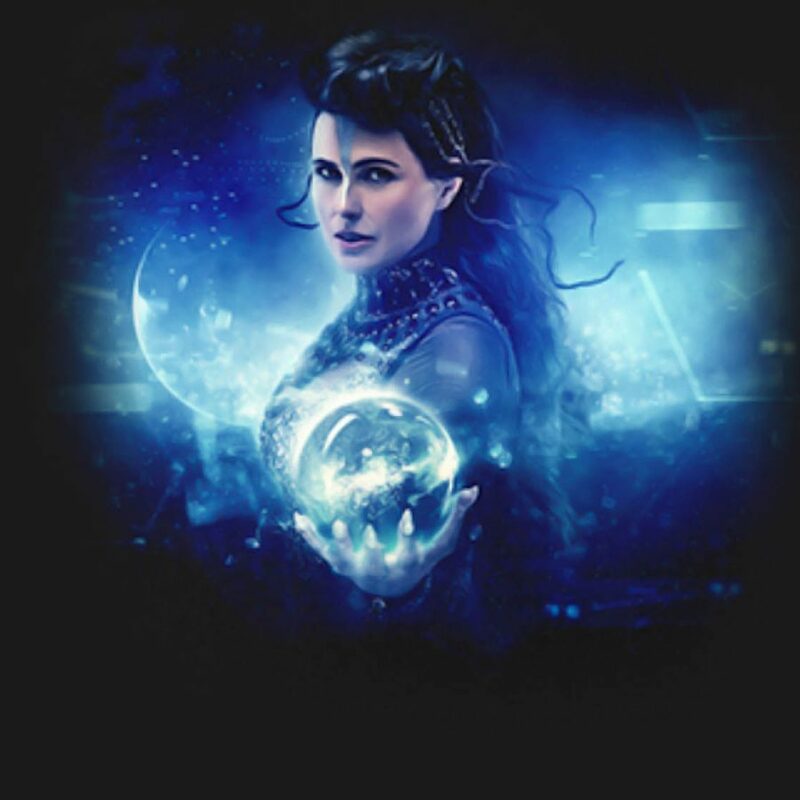 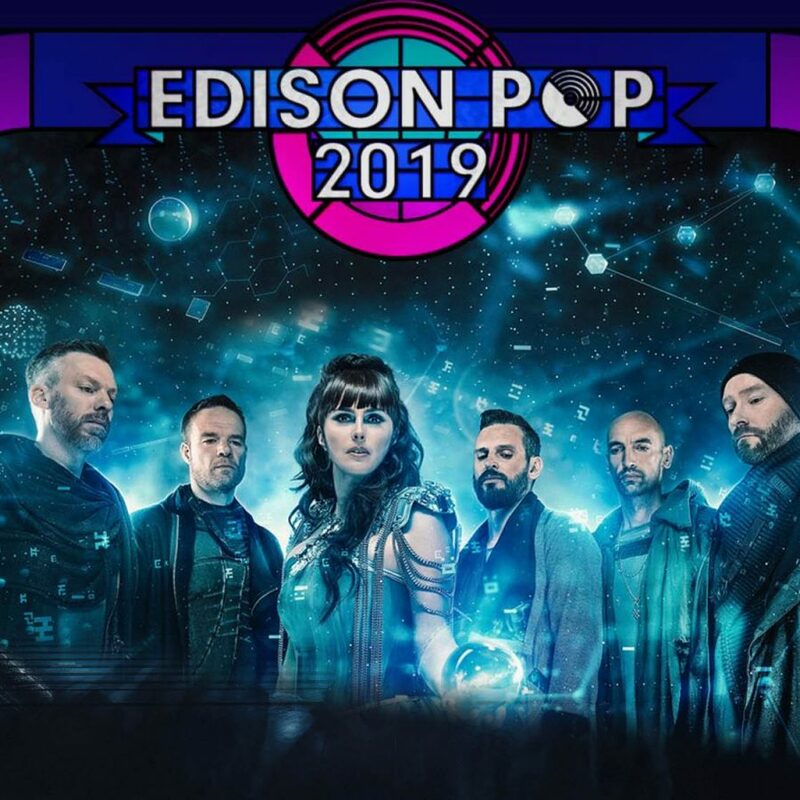 On Friday 07 December 2018, Within Temptation dropped "Endless War" via digital platforms. 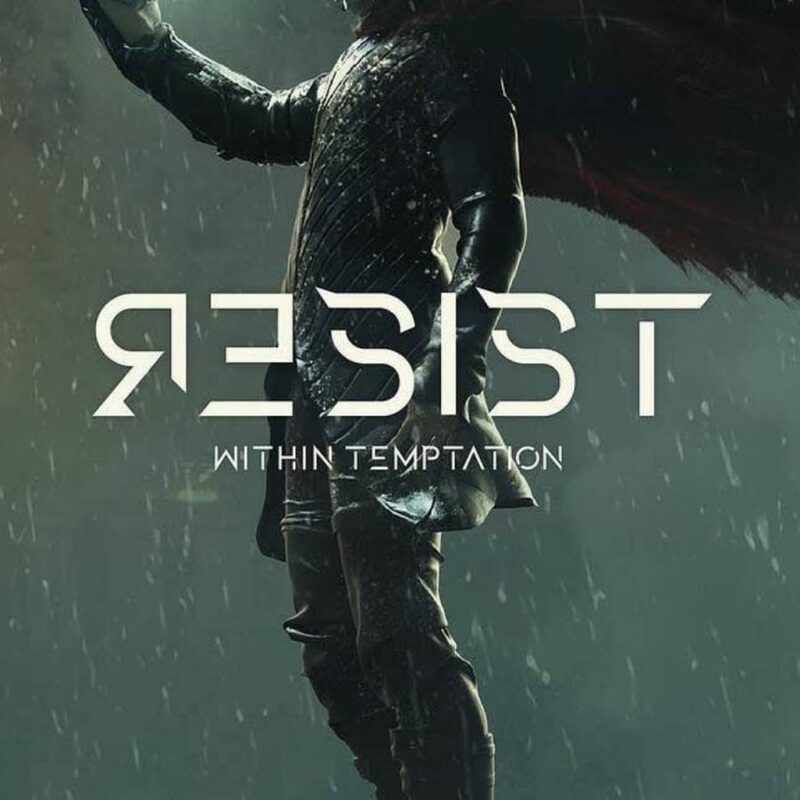 Within Temptation keeps spoiling us with new RESIST merchandise. 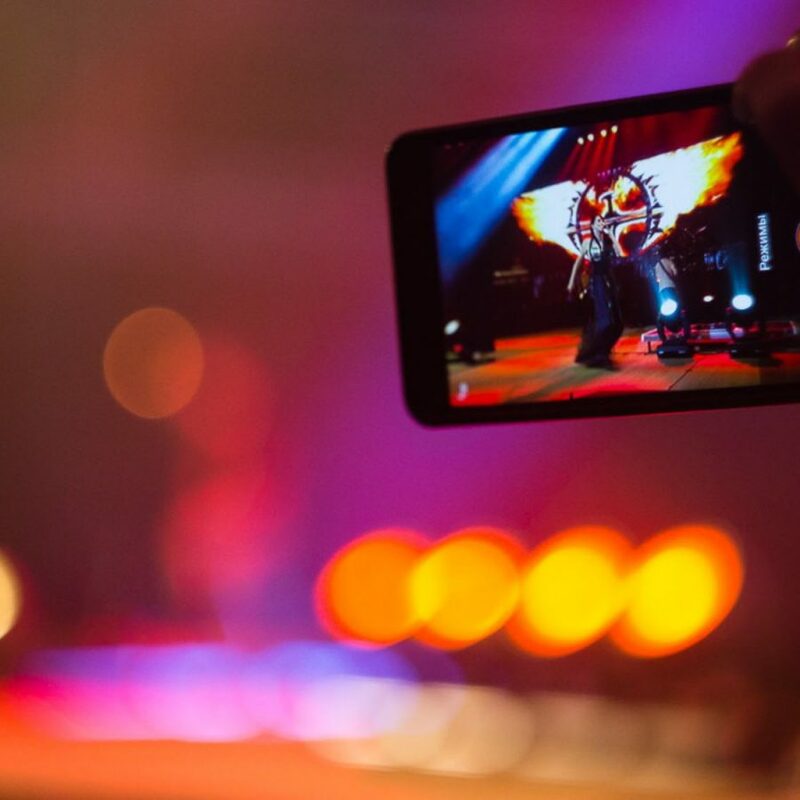 A quick recap of what's to order on their official webstore. 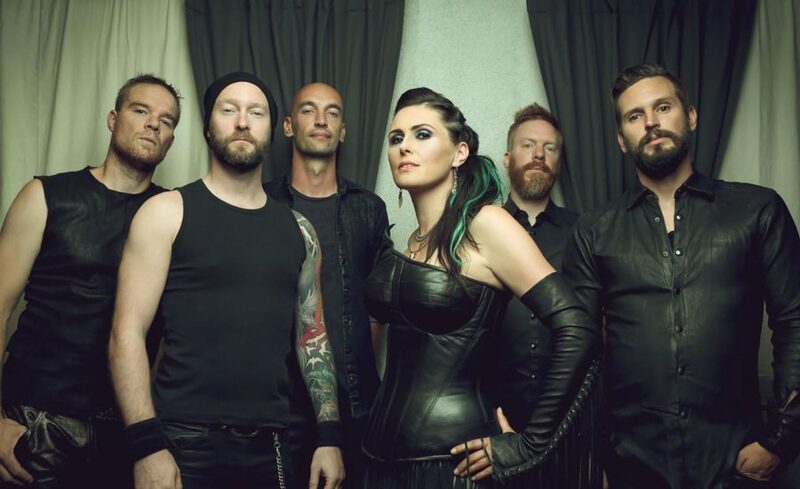 Within Temptation goes Finland! 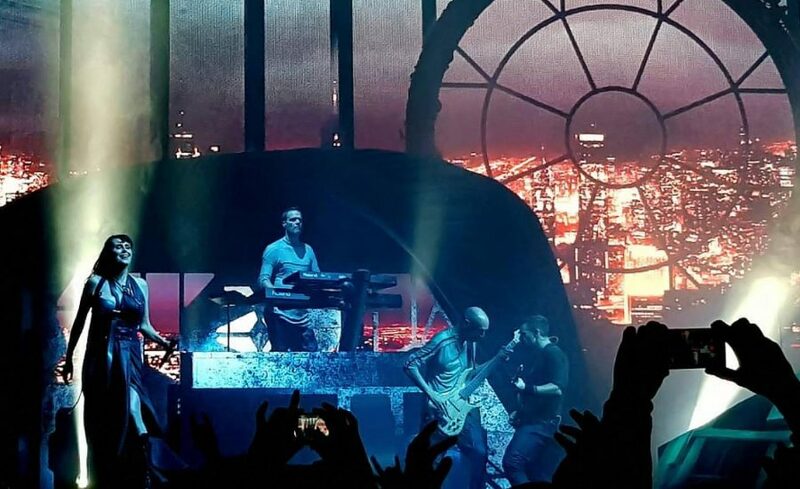 During their RESIST Tour, they visited the Metro Areena in Espoo, Finland, on Saturday 20 October 2018. 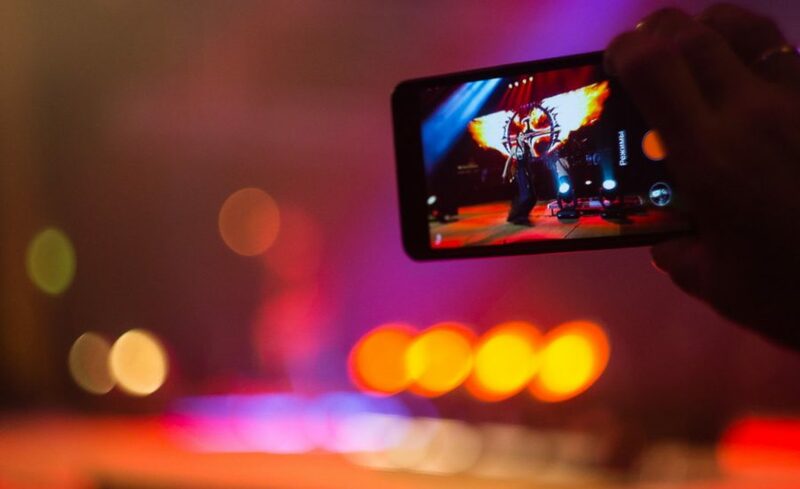 The fourth Within Temptation RESIST Tour took place at Milo Concert Hall in Nizhniy Novgorod, Russia. 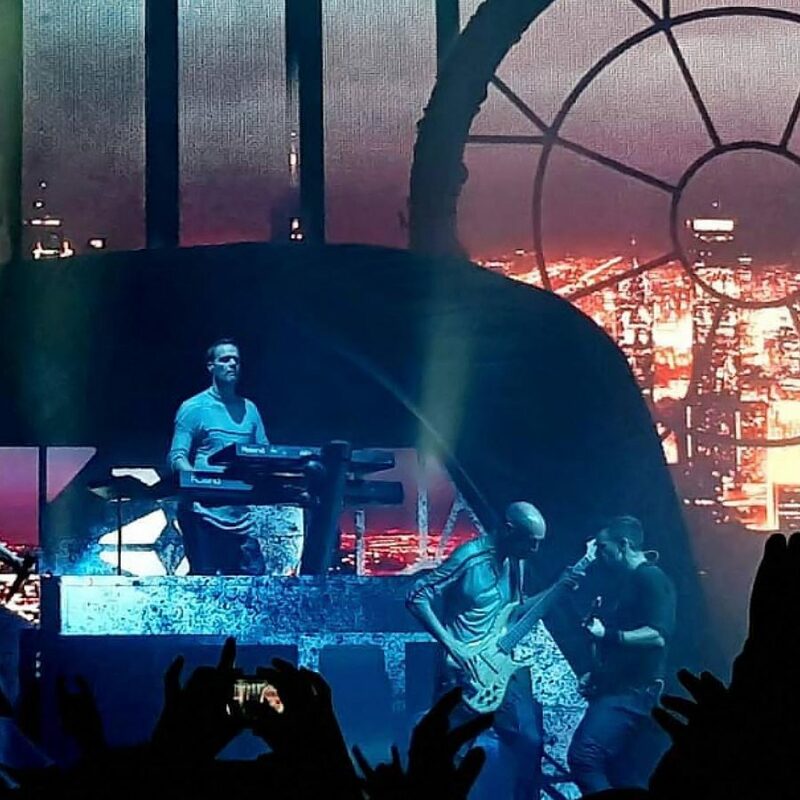 Check out the setlist right here, right now! 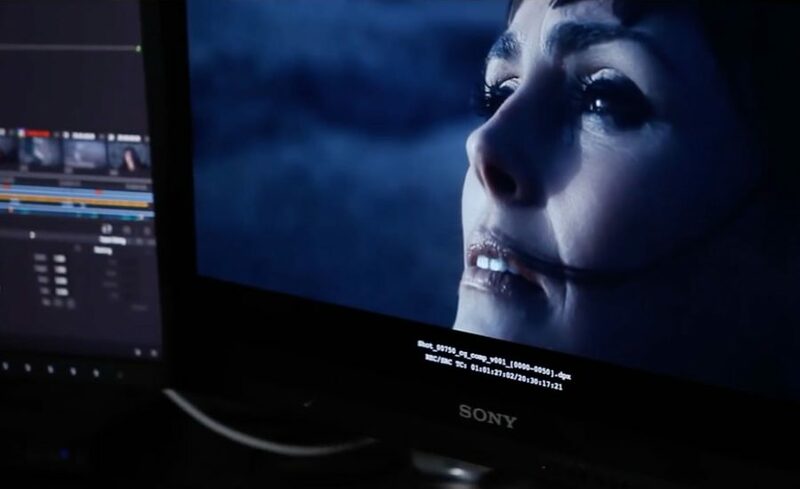 Within Temptation released a preview of the making of their music video for "The Reckoning". 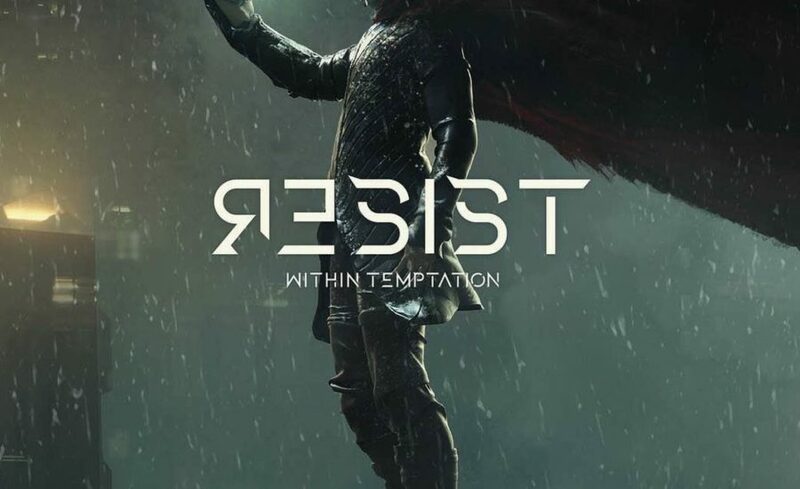 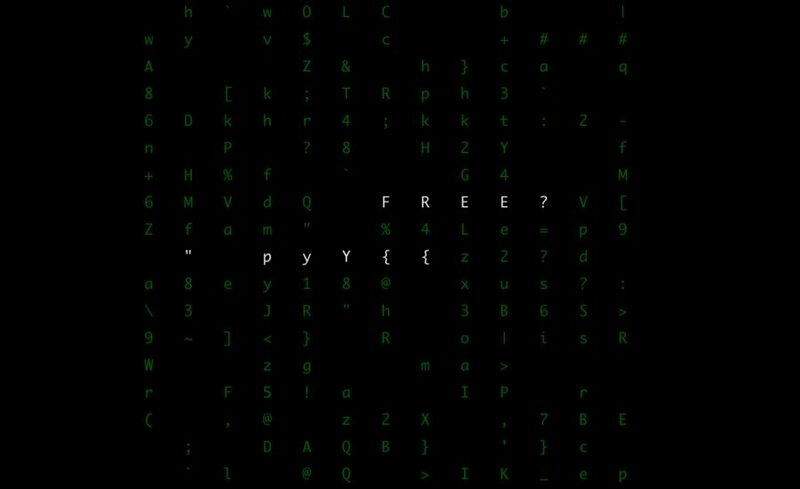 taken from their upcoming album "RESIST". 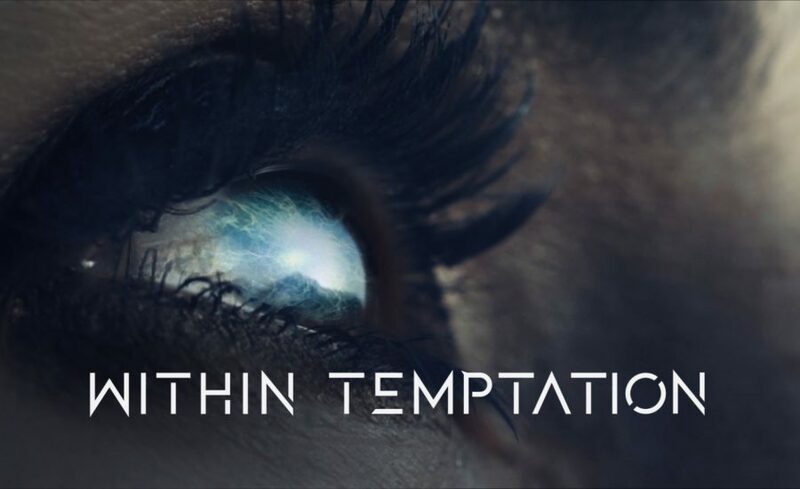 After a long gap of silence, Within Temptation is finally back. 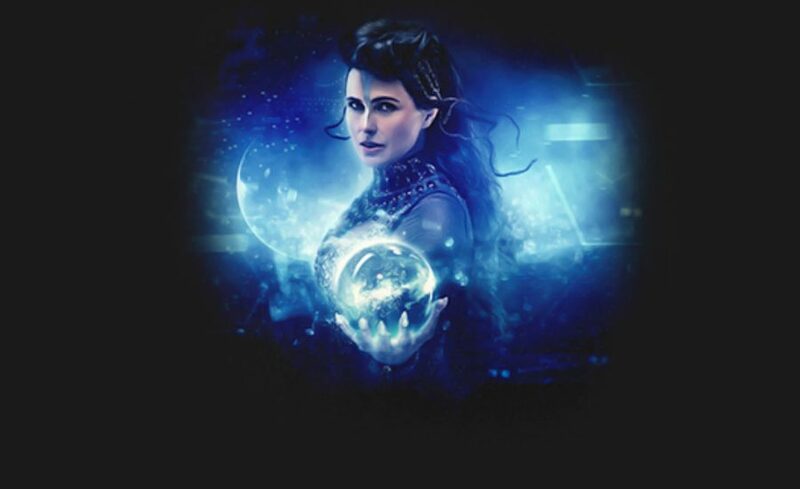 But without this, Within Temptation would not be here anymore. 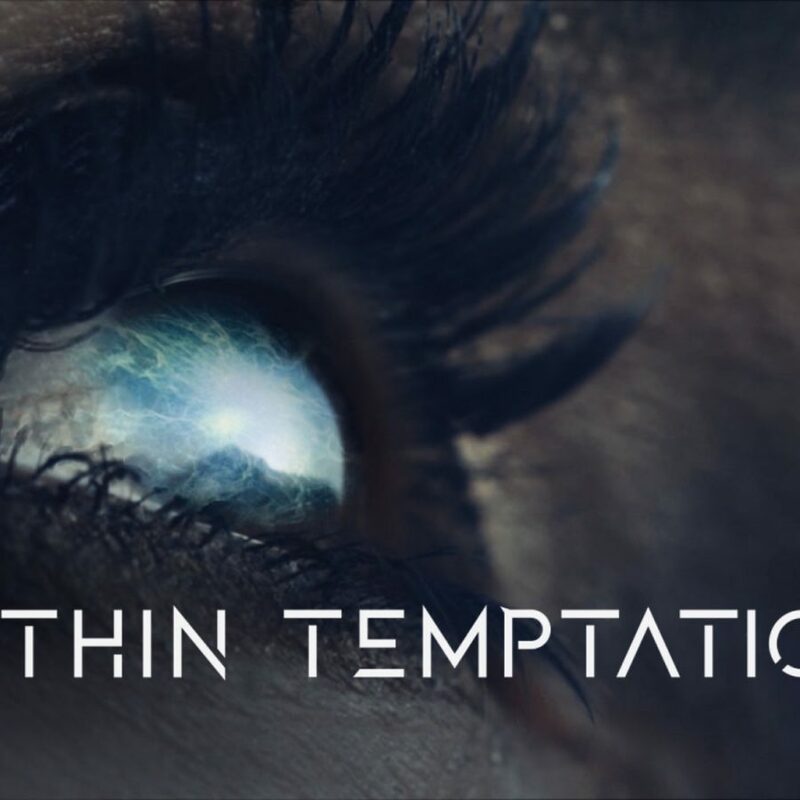 New Within Temptation single “The Reckoning” out now! 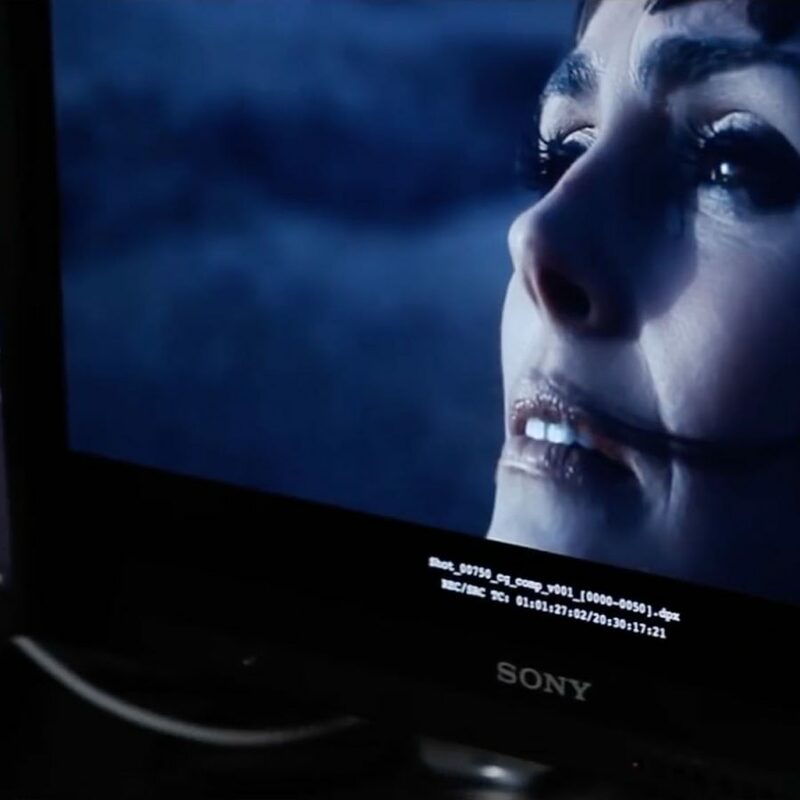 Great news for fans of the Dutch rock band Within Temptation. 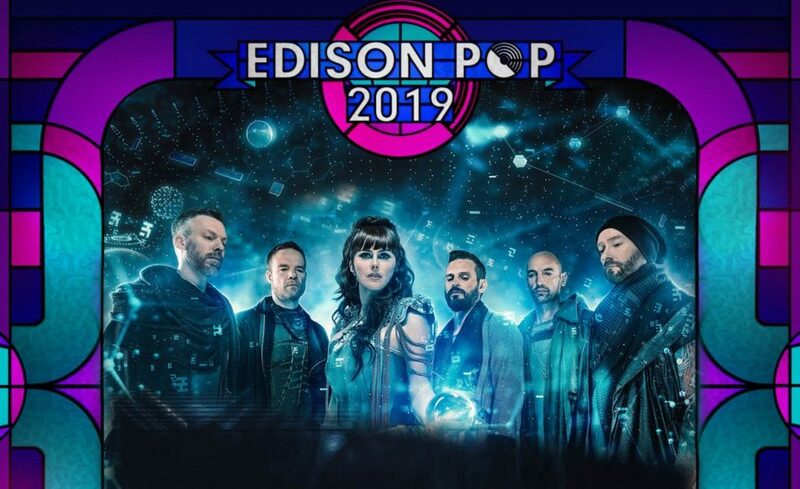 They will return with a single in collaboration with Papa Roach singer Jacoby Shaddix! 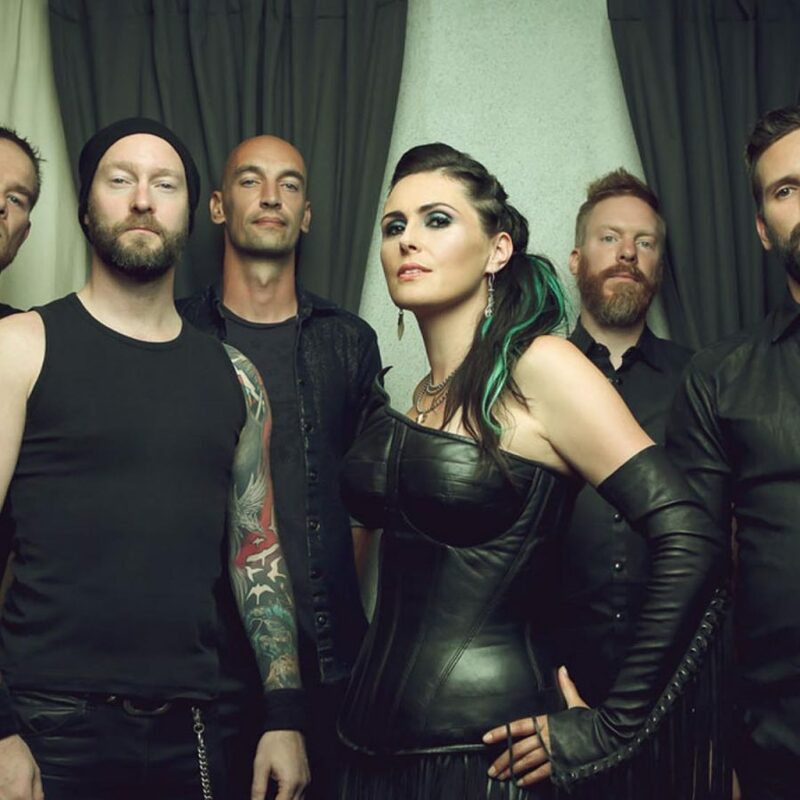 Within Temptation removed social media: What’s happening?